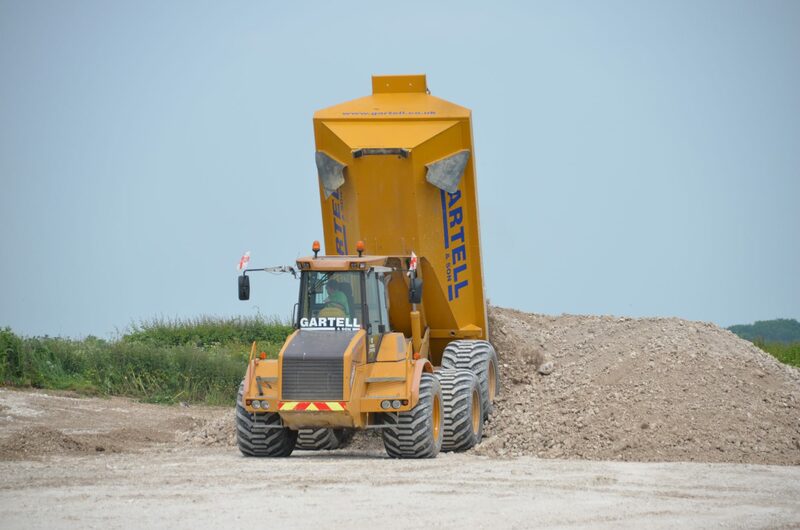 Gartell and Son have invested in high-performance plant and equipment to deliver outstanding cost efficiency, along with enhanced safety standards. Using the latest automated construction technology has major safety advantages, reducing exposure of site personnel, and therefore minimising risk. 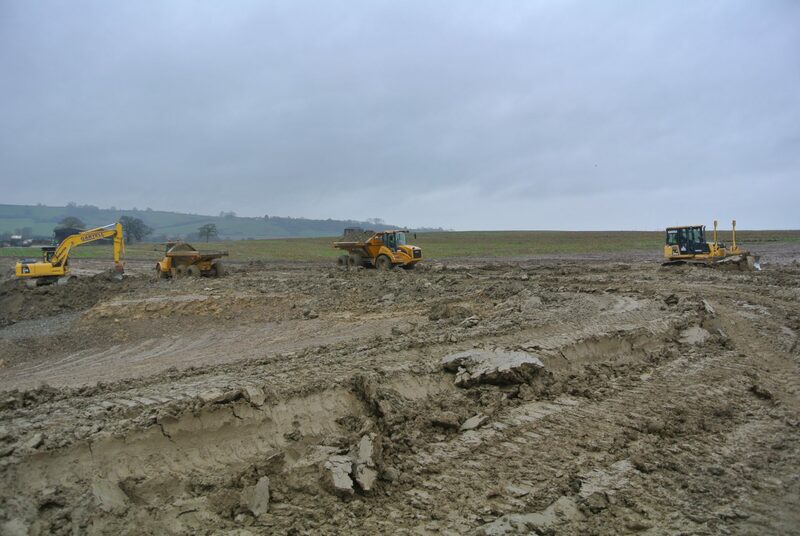 Hydrema 922 clearly demonstrate their specialist earth moving capabilities. The Hydrema 922 is can work in all ground conditions even in very soft or water-logged areas, proving to be more efficient than other makes and models of 6 wheeled 25 tonne dumpers to work. The trucks are able to keep running in the snow and ice. The Hydrema 922s has a unique weight distribution and extra wide 800mm tyres travelling effortlessly. The 922s unique low ground pressure capability and impressive fuel economy make it a very environmentally friendly machine to use. Very little soil and land disturbance occur to the ground that the 922 travels over, making it a preferred choice of machine for many users in which minimal ground damage is a necessity. 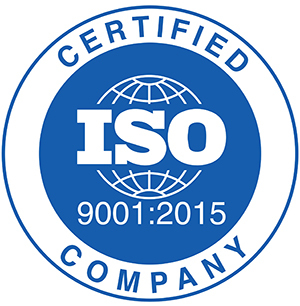 Such sites can include nature reserves, lake and riverside works, agricultural estates and sites of special scientific interest (SSSI’s) Indeed, 922s can travel across agricultural land and leave minimal evidence they were there. To enhance the 922s environmentally friendly features it can use Bio-oil as an option. The 922 is just as at home on conventional sites too. 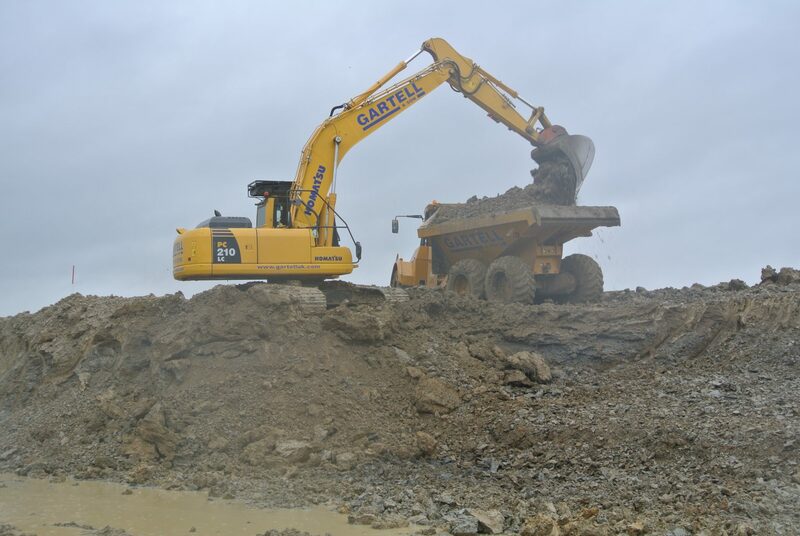 With its 22 tonne carrying capacity, the 922 is able to move large amounts of material in one load. The 922 can travel quickly across site for its size too, maximising the number of loads transported in a days work. This makes the truck an ideal contracting tool in which time constraints and costings are a key element to the success of the job. The 922 has the added benefit of low ground pressure, enabling it to continue to work to its maximum even if conditions deteriorate.